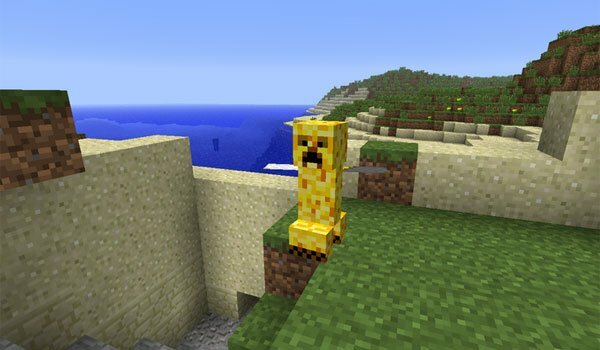 Angel Creeper – can fly, is friendly, it doesn’t blast and its wings have animation. Porky Creeper – It has the same features as always, just looks like a pig with the physiology of a Creeper. Mystery Creeper – The explosion causes destruction twice normal Creeper. Nether Star Creeper – is the most destructive of all, can kill you with a single explosion. At the end it can drop a “Nether Star”. How to install CreeperSpecies Mod for Minecraft 1.7.2 and 1.7.10? Double-click to the downloaded file to run the Forge installer. Four new Creeper species in Minecraft!